Replacing the long-discontinued and freestyler favorite Archive Lite, the Puma 365 NETFIT Lite has a bit of a reputation to live up to. While we have seen freestyle-specific footwear from brands like 4Freestyle, this release represents the first-ever from a major brand. The footwear department is something of great interest to freestylers, and though it’s up for debate to what extent they contribute to being able to pull off some crazy tricks, everyone will have their own personal preference for what are the best tools for the job. In the past, we’ve seen freestylers use anything from indoor football boots to lifestyle sneakers, but as the sport has grown, we’ve seen more shoes built with freestylers in mind from brands like 4Freestyle and Joma. You can add Puma to that list, with the landmark announcement of the 365 NETFIT Lite, which is the supposed successor to the wildly popular Archive Lite. While the Archives ticked a lot of boxes in terms of comfort, performance, and style for many a freestyler, the lifestyle shoes were discontinued some time ago. Thus, freestylers would either have to venture to find a pair at a potential spiked price, or simply find a different shoe. Puma’s Archive Lite shoe came in a variety of materials but the Lo Lite Mesh was and still is a huge hit with football freestylers. As with the discontinuation of any shoe, the focus was shifted to what comes next — and replacing the Archive Lites would be some mighty big shoes to fill (please pardon the pun). With the usual challenges for a freestyler of fit and durability also prominent factors, any new potential options are welcome to be tried. 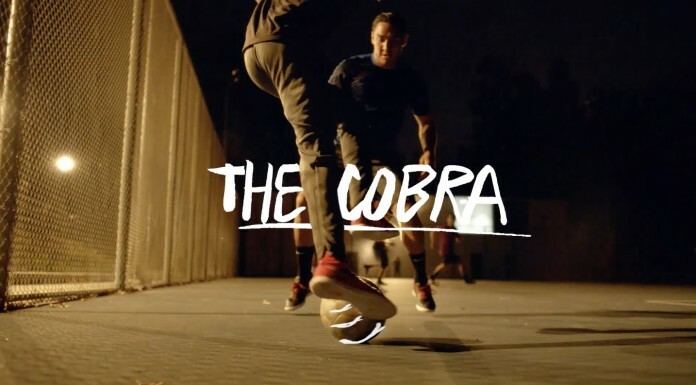 Some of these new options include the shoes’ NETFIT technology, which is featured on several other Puma boots, and allows the wearer to customize the way they are laced, including standard lacing, stability lacing, heel support, wide feet-specific and narrow feet-specific. 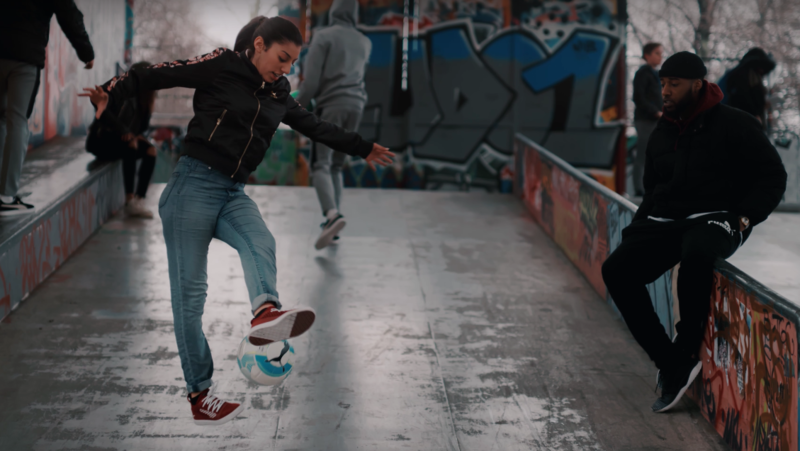 While we have yet to test them out for ourselves, the 365 NETFIT Lites seem to have the approval of French street baller/freestyler extraordinaire Lisa Zimouche, who showed off the kicks for Puma’s latest ad. The Puma ambassador delivers a healthy blend of her freestyle and street football skills in some raw and urban environments whilst also on the move. This is a pretty big deal, as it represents the first time a major sportswear brand has released a shoe built with freestylers in mind (at least in recent memory). 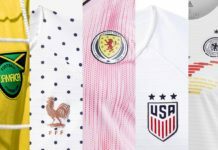 It may even pave the way for other brands to follow suit and cater for the requirements laid down by freestylers as there truly is a growing market for this sport. All through a sophisticated design, this could be a welcome addition to a freestyle shoe to aid performance whilst also adding a touch of individuality and customization. While the Puma 365 NETFIT Lite has yet to surface on Puma’s online store, you can pick them up at retailers like Unisport.